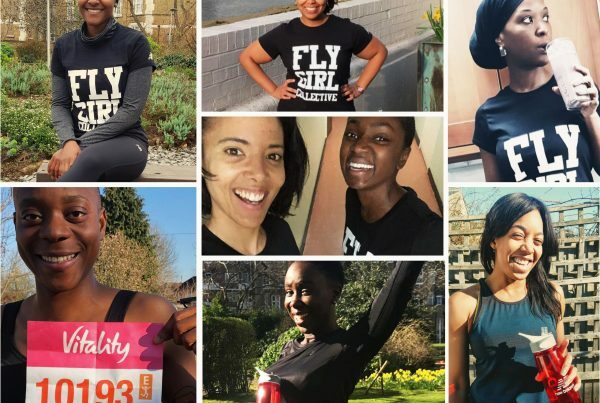 Our women in fitness series is a celebration of fly girls doing fly things. 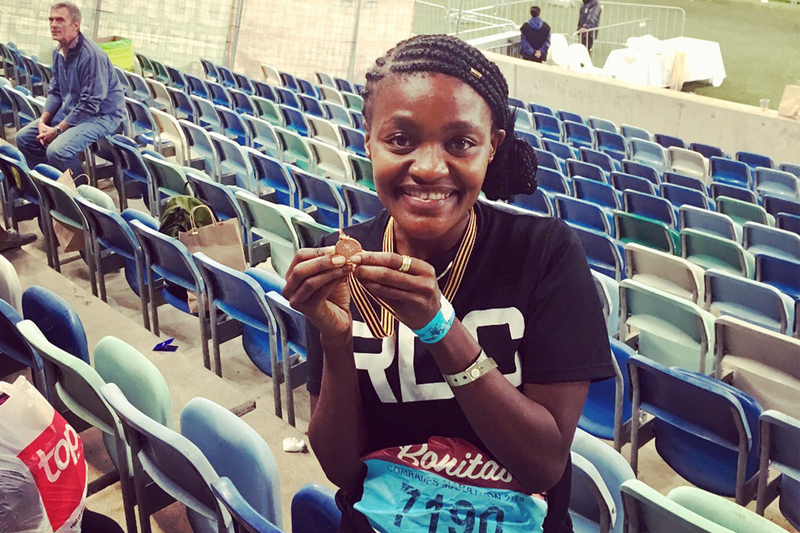 Meet Lebo – a BBC News presenter who’s gone from running 5ks to ultramarathons around the world. Initially, I started running in 2010 to lose a few pounds I’d put on after going home to South Africa for a year. At that stage it was just running round the neighbourhood – nothing too serious. I later did a 5k, 10k and a half marathon, then thought “OK I’m good with running any further”. Then four years ago a friend of mine passed away. I was devastated. One of the things I loved most about him was how he lived life to the full, with such passion and spirit. So I decided to take a leaf out of his book and try a bunch of things to push my boundaries. They included bungee jumping, and running a marathon. I chickened out of the bungee jump at the top of the tower. But I did get a charity place for London marathon, and ran it in 2015. I was surprised how much I enjoyed the training. Despite finishing the race run-walking and quite literally limping over the finish line, I had a great time. The love from Londoners was amazing. In particular there was this one group I passed around Mile 21 called Run Dem Crew. Running through their cheering point was like a little carnival of love when I was at my lowest point. And I thought “I want some of that in my life”. 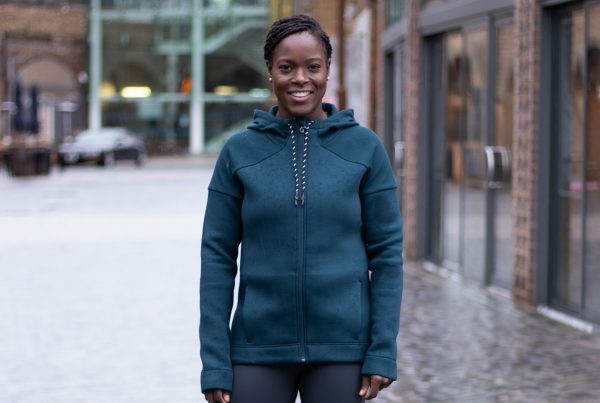 I joined Run Dem soon after, and I’d say that’s when my running journey really took off. The next big race I did was the Two Oceans ultra-marathon in Cape Town. It’s 56k (around 35 miles) along the coast of Cape Town, with some big hills thrown in. My aunt told me it is breathtakingly beautiful, and so I thought “why not give it a go?” It’s still the most fun I have ever had on a race in my life. It’s really tough, with several time limits throughout, and a strict 7 hours time limit. I often wanted to cry on going up the hills, but I ran with the most incredible people who I met on the day, singing and dancing most of the way. This year I ran the Comrades marathon, which is another South African ultra. It’s 90k (about 55 miles) up and down serious hills throughout. The race is a big deal in the country, televised throughout, and again strict cut off times and 12 hours time limit. This race took me the best part of a year to train for, and took everything I had – physically and emotionally. It was brutal, but beautiful, and taught me so much about myself. For anyone who knows me from childhood, or even my 20s, my journey has been quite the surprise. I hated sports at school, and my mum says I wouldn’t even run for the bus. I did like riding my bike and playing chase. But not much else. I hated the feeling of being last to be picked in P.E, and I also hated losing. So I would just avoid it if I could. Luckily, now I only have to be good enough to be on my own team. And I pick me every time! Running has become my meditation – the time when I really still my mind. The discipline needed to train for these big races ensures that I actually do it regularly. Long distances are my thing, but I’m also learning to run faster. For me it’s about being the strongest runner I can be. I have a trainer who helps me get ready for all these crazy distances and helps me reach my other goals. It’s really important to have someone that can guide me and also work with me in getting where I want to go. I’m not really about competing with anyone else, I just want to be in the best shape I can be so that I can have the best time, and more amazing experiences. Being part of Run Dem Crew – and through them the world wide running community – has really opened up my life. I love being able to just rock up on the other side of the world, have people to hang with and show me their city, party, and just all round have a good time. I’m hoping to see more of the African continent and also other places too. There’s a whole big wide world to see! If you want to know more about what Comrades taught me about myself have a read here. Find something you enjoy, and find people you like to do it with, and enjoy the journey. 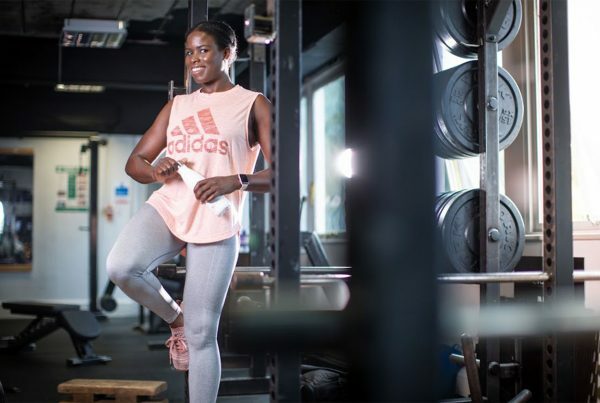 Follow Lebo’s fitness journey on her Instagram @londonjozichick. 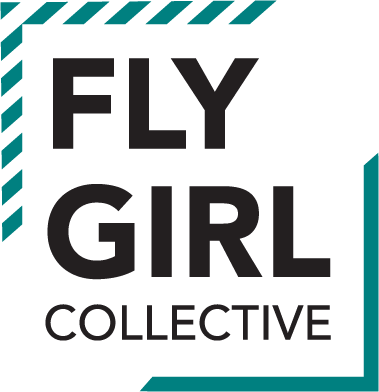 Previous PostJoin the Fly Girl 14 Day Challenge this November!